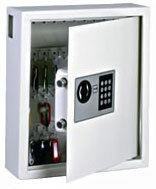 Secure Alarms can provide a safe to suit any requirements, including that of insurance companies. 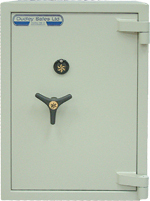 We can supply and fit a wide range of safes, including made to measure units. With insurance coverage ranging from £1,000 cash and £10,000 jewellery to £35,000 cash and £350,000 jewellery, you can be sure you'll find a Secure Alarms Safe product to suite your needs.